Combining the traditional European Brasserie with the relaxed flair of American eateries, Chef Jeremy Duclut offers American classics with subtle French influences for brunch, lunch, and dinner. 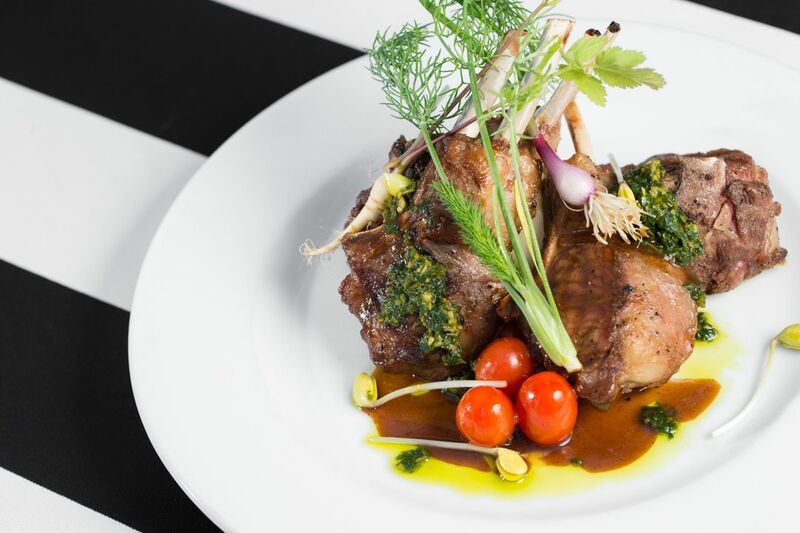 Ideal for both quick bites and leisurely meals, Cassis serves simple, hearty food and drinks at affordable prices in a vibrant, friendly atmosphere right on Beach Drive. Cassis is a Beach Drive staple and an active part of the St. Petersburg community. Check out our press page to see coverage of our events, community engagement, and awards & recognition. Valet parking available; please call for details.